BANTAY, ILOCOS SUR - For the very first time in the history of Kannawidan Ylocos Festival, a carnival ground was put up at the Quirino Stadium in #Bantay. 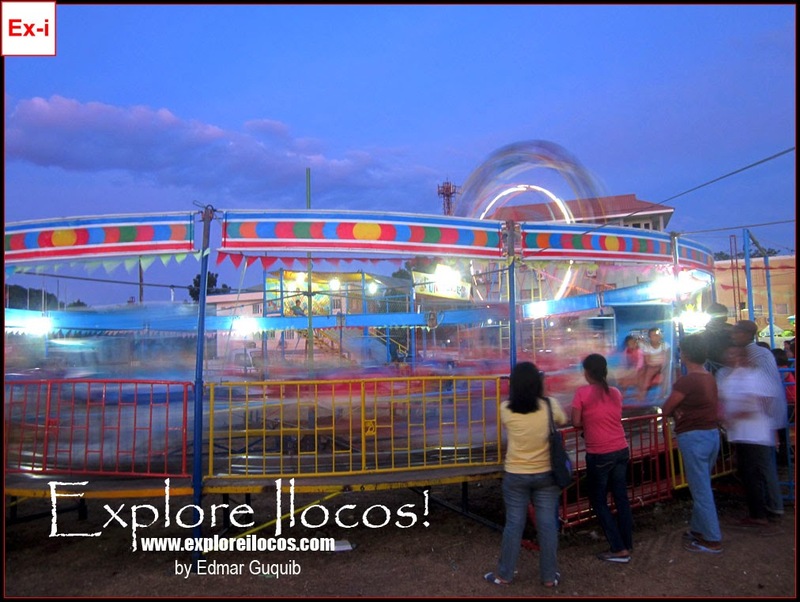 This carnival has no entrance fee and every Ilocano can enjoy the fun. Check out some of the shots taken inside the carnival. The carnival ground was a crowd drawer of the Kannawidan Festival giving the Ilocano a chance to experience leisure and fun in spite of the chilly weather that used to be felt on the first week of February.